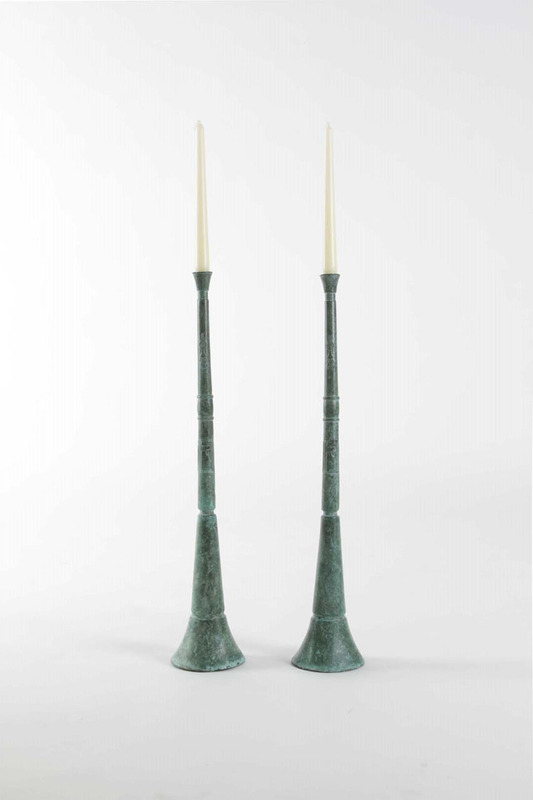 2014, bronze and candles, 84x20x20 cm. The transfiguration of an object alters its functionality. Once an African Horn, purposed to summon the tribe. Transformed into a plastic Vuvuzella, producing intense noise, functions as an act of protest or casting misfortune to a rival. 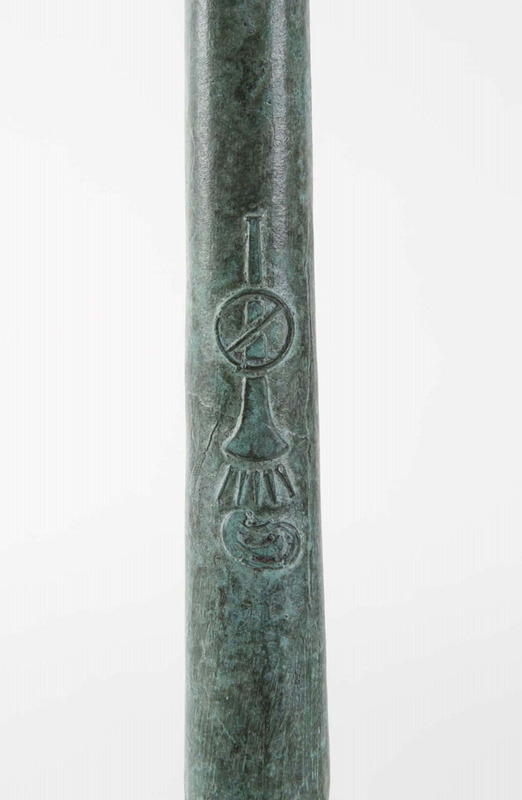 Metamorphoses into bronze candle sticks, a silent symbol for luck and gathering people. The same object, speechless, still. Returning to be what it never was.